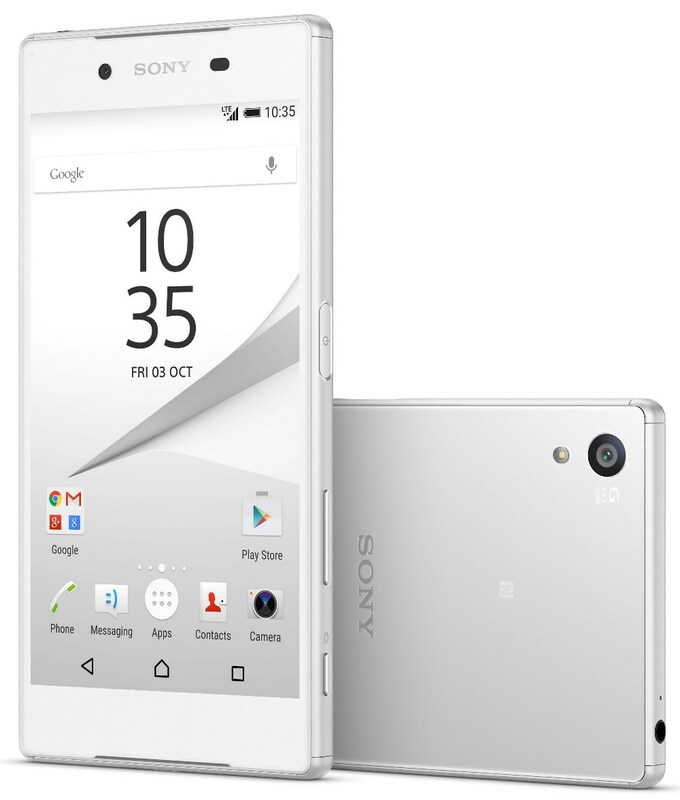 At IFA 2015 in Berlin, Sony revealed another addition to the Xperia Z5 lineup, the Z5 Premium. The most notable feature of the Z5 Premium is its display; Sony claims it is the very first 4K display on a smartphone. With size of 5.5 inches a resolution of 3840 x 2160, this is the highest resolution seen on a smartphone so far. The pixel density is over 800 ppi as well, unprecedented for a smartphone. The Z5 Premium has some other nice features, including a fingerprint scanner, waterproof coating, and front facing speakers. Qualcomm's Snapdragon 810 processor powers the device, along with 3GB of RAM, and the smartphone will come with Android 5.1 Lollipop as well. The Sony Xperia Z5 Premium boasts a new fingerprint sensor built into a redesigned power button on the side of the device. There's a Snapdragon 810 64-bit processor and 3GB of RAM powering the device. The 4K phone also has a powerful 3,430 mAh battery that can support up to two days of usage on a single charge. It also packs in a fingerprint sensor. The Xperia Z5 Premium also houses a 23MP primary camera with 1/2.3 Exmor RS, which is leaps ahead those of rival handsets such as the Galaxy S6, iPhone 6 and LG G4. Not only is the sensor powerful. The device's camera also has incredible focusing prowess—only 0.03 seconds of autofocus, which is faster than the blink of a human eye. The device also has a 5MP camera for selfie lovers.The smartphone also supports 4K video recording, clear image zoom, and digital zoom, Pulse LED Flash, and SteadyShot with Intelligent Active Mode instead of OIS, which is better for videos. 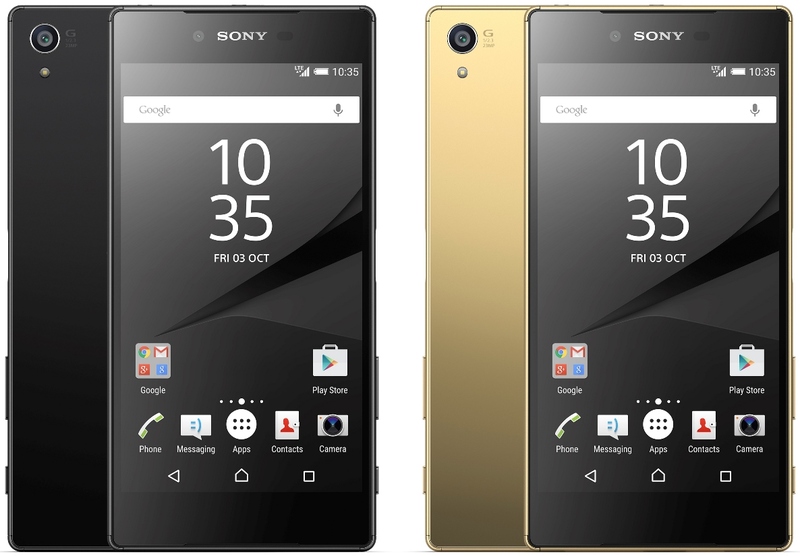 The Xperia Z5 Premium will be available in three hues—chrome, gold and black—and will hit shelves in November this year. The pricing of the smartphone is not known currently but it will retail in both single SIM and dual SIM variants. While having the world's first 4K smartphone display sounds great, many have been left wondering if users can even tell a difference in display quality at around ten inches, and it seems as though it is a hard distinction to make for most.